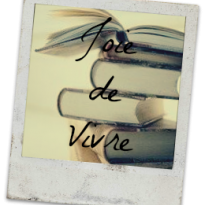 The Dream Thieves - Maggie Stiefvater - review - SweetKleis Reads and Writes! Firstly, wow, just wow. I love it. This second installment was really funny in a lot of places. I literally would laugh, hysterically, out loud, to the dismay of my small children and husband. 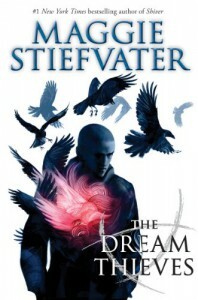 The Dream Thieves wasn't as dark as The Raven Boys and it didn't make it any less. I adore how this book can still be so lovable even without a lot of the same elements that made the first one so lovable. It had our boys, our girl Blue and our favorite house of psychics...It had LOTS of Ronan Lynch, and it ain't a bad thing. We learn sooo much about our hot, destructive, moody bad boy and that that little kicker at the end there? Whew! All I'm sayin' is DAAAAMMMNNN. Ha! We also get to read a lot about Adam Parrish. I like that this book is not all about Gansey and Blue (respectively) as the first one was. It doesn't leave me wanting (well, maybe for more, but I'm just have to wait huh?). Some books out there have an entire trilogy in the same perspective and then the book needs little novellas to appease the pissed off masses. Not this series. Stiefvater has this ish covered. Gansey's and Blue's love trickles in with this installment and it tickles me all over. I will say it again. I am freaking in love and I LOVE being in love. All in all: Again, it's so hard to write a great review about a book one cant stop gushing over. All I can say is, READ IT!